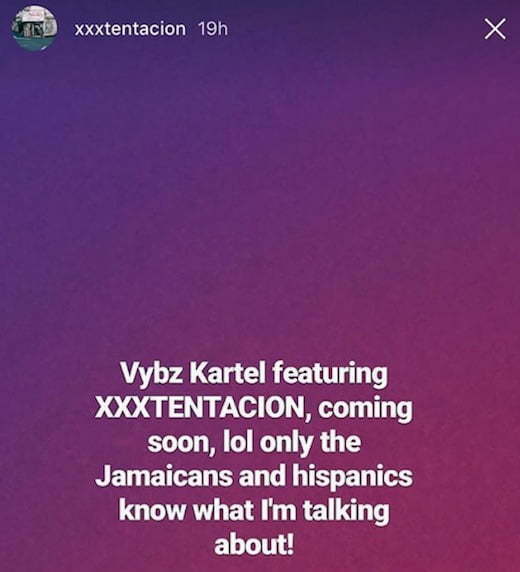 Should be dope Kartel is the best dancehall artist but X as a rapper hmmm dunno but seems he is for the younger generation. seems like another mumble rapper to me. 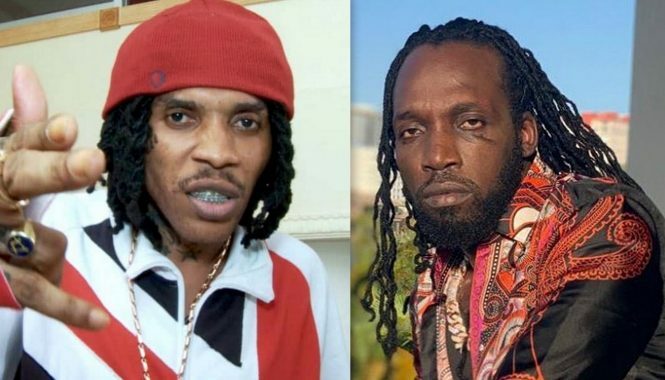 All of a sudden everyone want a collaboration with Kartel to save their fledgling careers. 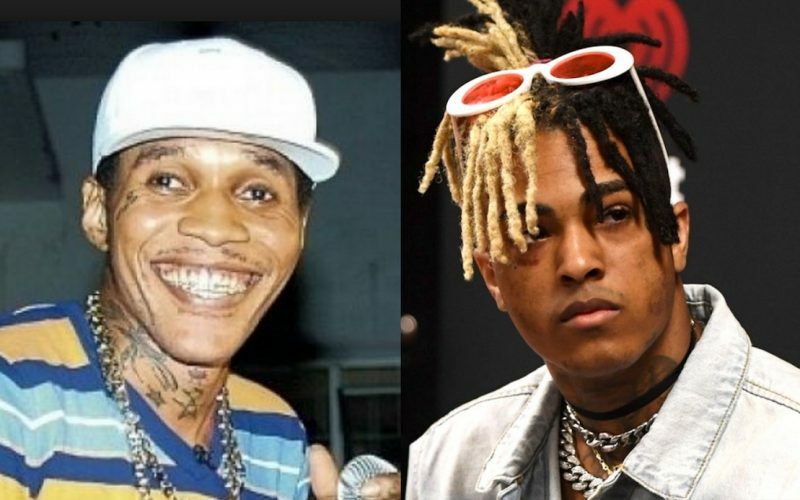 who is this idiot by the way never seen him in Jamaica or heard of him.